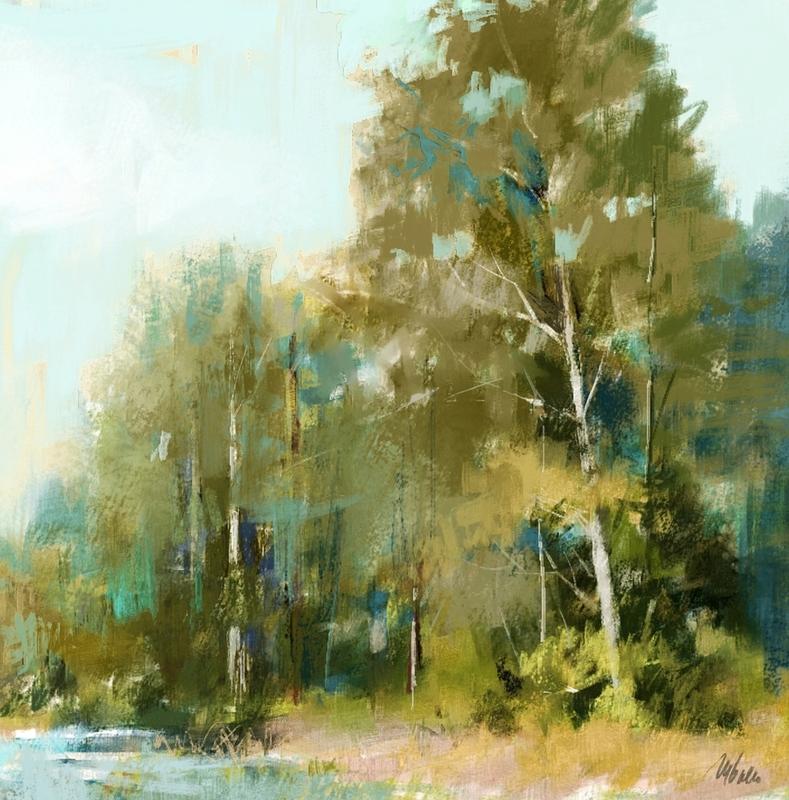 LANDSCAPE PAINTING AND THE SARGENT BRUSH” by Melissa Gallo for Corel Painter 2017/2018 is a must have for any beginner or advanced student who wants to take their digital painting skill to the next level! As a long time student of Melissa Gallo, I recently added to my collection her latest training designed around Corel Painter 2017/2018. 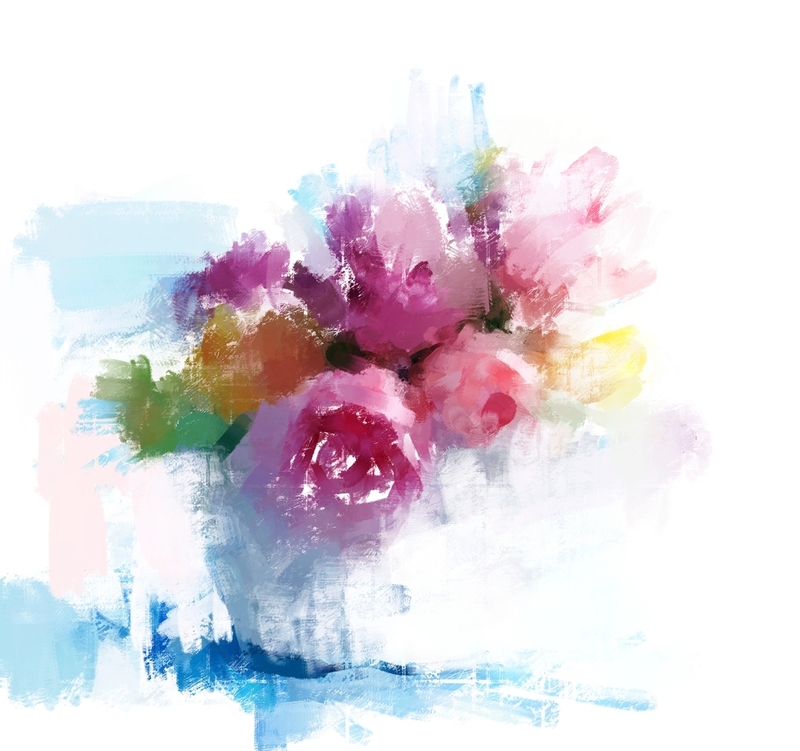 What stands out most about this new training is that it introduces you to the features of Corel Painter while learning to wield the famous Sargent Brush! 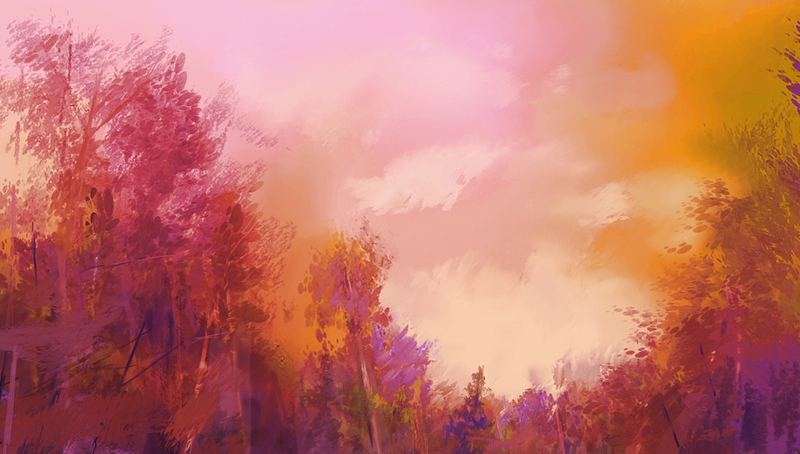 The digital paint strokes achieved from this course are rich and luscious, emulating oil pastels or paint. As with all of her courses, she provides a strong foundation in traditional art concepts before tackling a new painting before your eyes. Melissa is one of the best educators in her field for developing an organic style of painting. For students that are not familiar with her training style, you are in for a real treat as she shares her experience with both traditional and digital media. Thank you Melissa for another great product! I can honestly say through all my travels with other training materials and instructors, nothing comes close to the quality of learning that you offer at a very affordable price. Melissa, as with your vast body of work, Landscape Painting And The Sargent Brush reinforces your place as a world-class artist and instructor! My CANVAS COLLECTION of 30 beautiful digital textures is back! Apply them to paintings or photos and watch the magic happen...Click here. Now you can learn how to turn your favorite images into beautiful paintings using PAINTER by Corel or PHOTOSHOP by Adobe! Just take a look at my digital painting workshops offered for users of both Photoshop and Corel's Painter software. These feature downloadable video tutorials, practice images, brush sets and paper libraries among other goodies. They are work-at-your-own-pace workshops. Sign up with your email address to receive news and updates on my latest courses, discounts and digital products!